Robert E. “Bob” Smith, 86, of Moberly, MO went to be with his Lord and Savior, Monday, February 11, 2019. He was born on September 13, 1932 in Cairo, MO to Watson and Edna (Skinner) Smith. 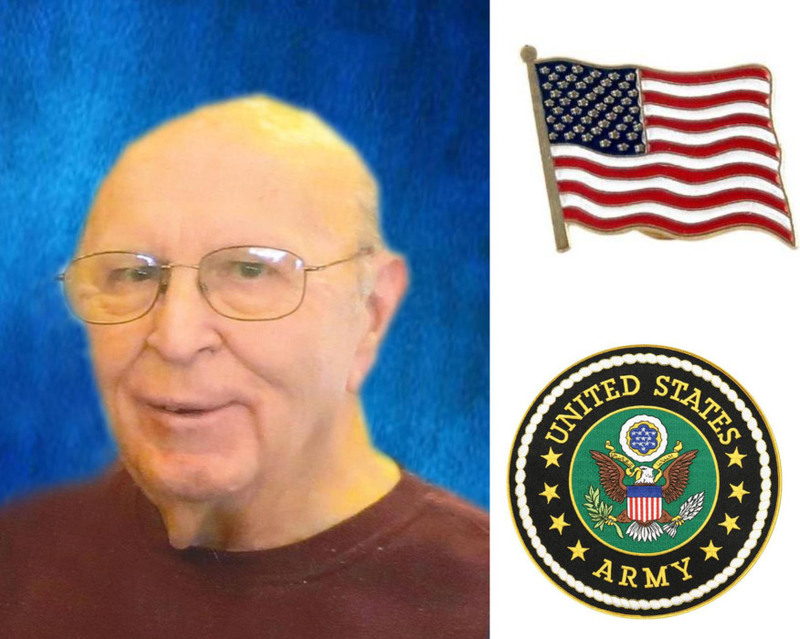 Bob served his country in the United States Arminy during the Korean War. He received two medals and was honorably discharged. Bob was a member of the Central Christian Church. Prior to retirement he was Fleet Safety Manager for Ferrell Gas Company. His knowledge and love of semi-trucks led to his extensive collection of model trucks. In his younger years, Bob was an avid bowler and after retirement, he loved golfing with his buddies and his grandsons. As grandpa, he was known as the champion of the family croquet games and as the driver of the wagon rides. Survivors include his children; Yonnie Dikeou & George of Denver, CO, John Bell & Madalynn of Jefferson City, MO, Connie Hendren & Jim of Rocheport, MO, Bobbi Waterfield of Kirksville, MO, Sally Smith & Steve of Huntsville, MO, Scott Smith & Bob of Seattle, WA and Axel Gengenbach & Andrea of Neu-Anspach, Germany, 17 grandchildren, 21 great-grandchildren, 1 great-great grandchild, a niece and nephew-in-law Karen Robb & Don of Kansas City, MO, other relatives and friends. He was preceded in death by the love of his life, his wife of 55 years, Wanda Rae (McCulloch), whom he had married September 23, 1961. Also preceding him in death were his parents and a sister, Earlene Alexander. Memorial contributions may be made to National Parkinson's Foundation or to the charity of the donor’s choice. The family would like to thank the wonderful, caring staff of the Loch Haven Nursing Home, Macon, MO. Services honoring and celebrating Bob’s life were held at the Cater Funeral Home Chapel. Committal prayers, military honors and burial followed in the Memorial Park Cemetery.